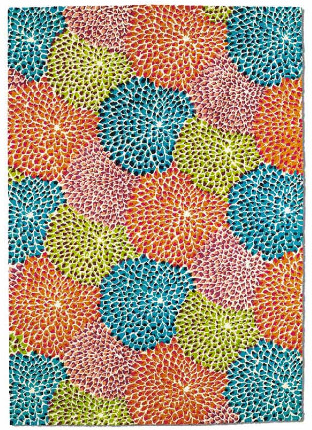 Looking for some bright accents for your living room? 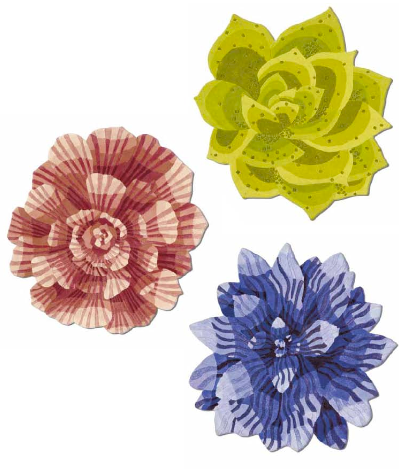 Want to give your office a cooler vibe? 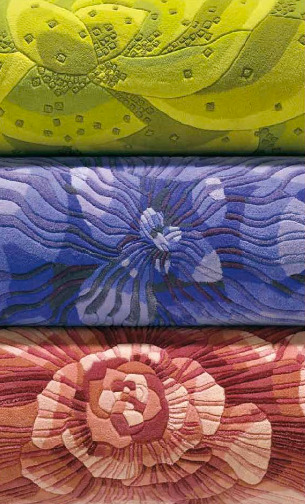 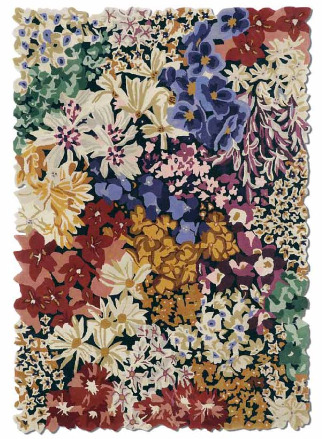 Then check out these brilliantly colorful rugs in Missoni’s home collection! 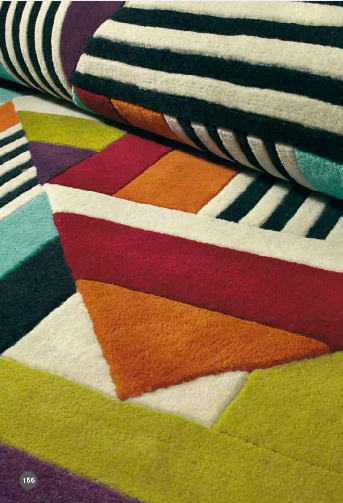 Offering a variety of rugs in their signature zig-zag, as well as floral, polka-dot, butterfly, and other imaginative designs, we’re sure you will go nuts for these plush pieces! 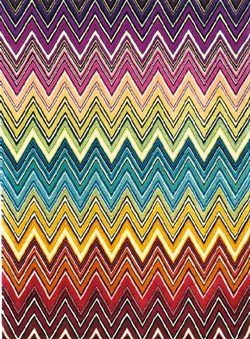 Chic and still edgy, these rugs are as coveted as Missoni’s beautiful clothing line.